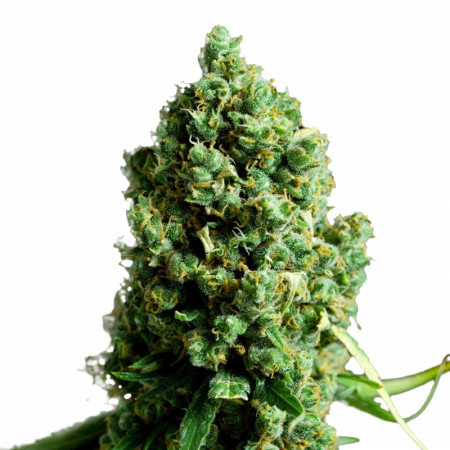 Big Bud is a crossing of Skunk and Afghan and is designed for commercial use: it's easy to grow and you will have a great harvest. Big Bud is a crossing of Skunk and Afghan and is designed for commercial use: it's easy to grow and you will have a great harvest. The smoke of Big Bud is smooth and the body high is quite strong. The flavor resembles grapefruit, garlic and spices with a musky aftertaste.